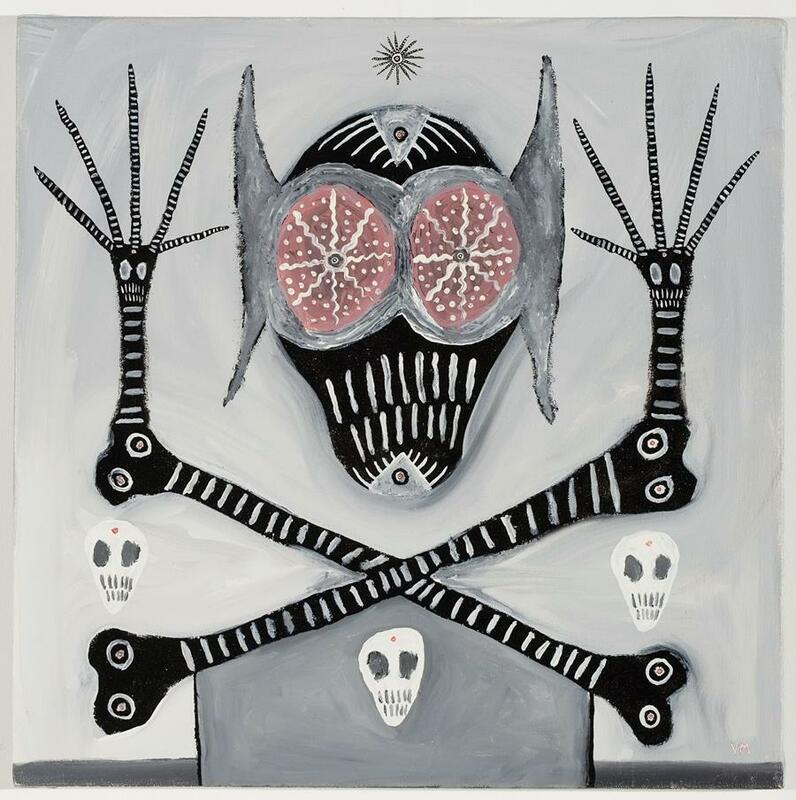 Gregory Van Maanen: A World We Cannot See is the first in a series of exhibitions exploring the desire to escape the anxieties and pressures of contemporary living. 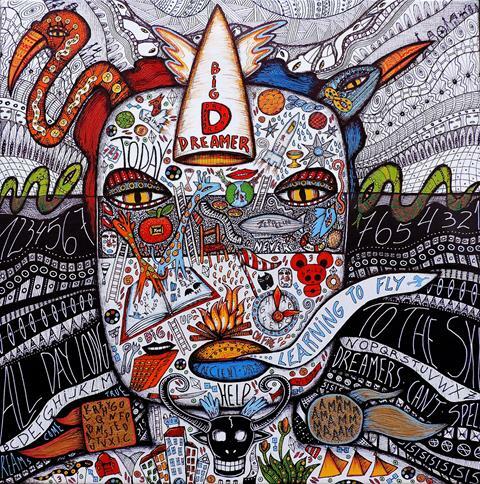 The Museum of Naïve and Marginal Art invites you to participate in the first Triennial of Self-Taught Visionary Art. 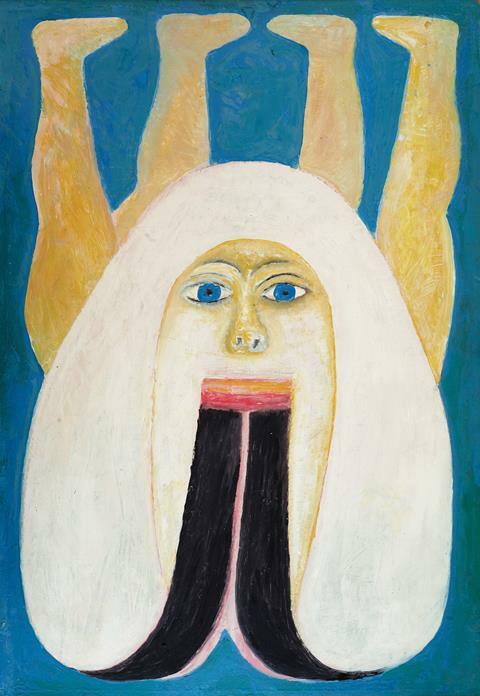 Extensive works by self-taught artist Sava Sekulić will be exhibited at the Museum of Naive and Marginal Art in Serbia. In a nuanced way that is more poetic than scientific, artists often distinguish between looking and seeing. For them, looking refers to the basic sensory function of perceiving the world, while seeing connotes comprehension of whatever is in view. Moreover, in the cultures of many different times and places, artists have long played an acknowledged role as both keen observers of the world and explorers of the imagination. They have been recognised as seers, or conveyors of understanding of subjects both perceivable and imaginary. So what are audiences to make of the kind of “seeing” that is expressed through the creations of an art-maker who is blind? This is one of the fascinating questions surrounding the remarkable oeuvre of the American self-taught artist Hawkins Bolden (1914–2005), who was born and spent his life in Memphis, Tennessee, and lost his sight after being injured in a boyhood baseball-playing accident, when he was hit in the head by a bat. 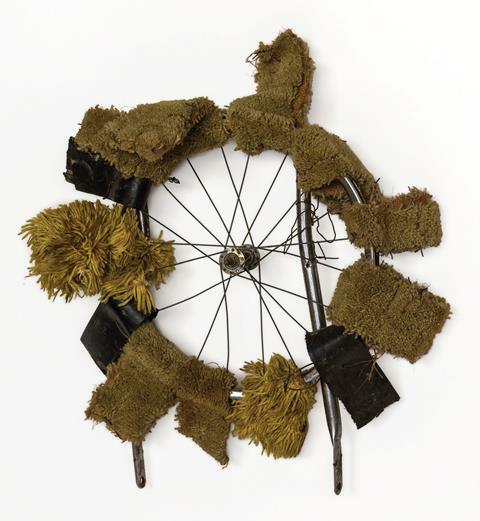 Image above: Untitled (Scarecrow), c. early 1980s, found object assemblage, 24 x 23 x 5 ins. / 61 x 59 x 11 cm. 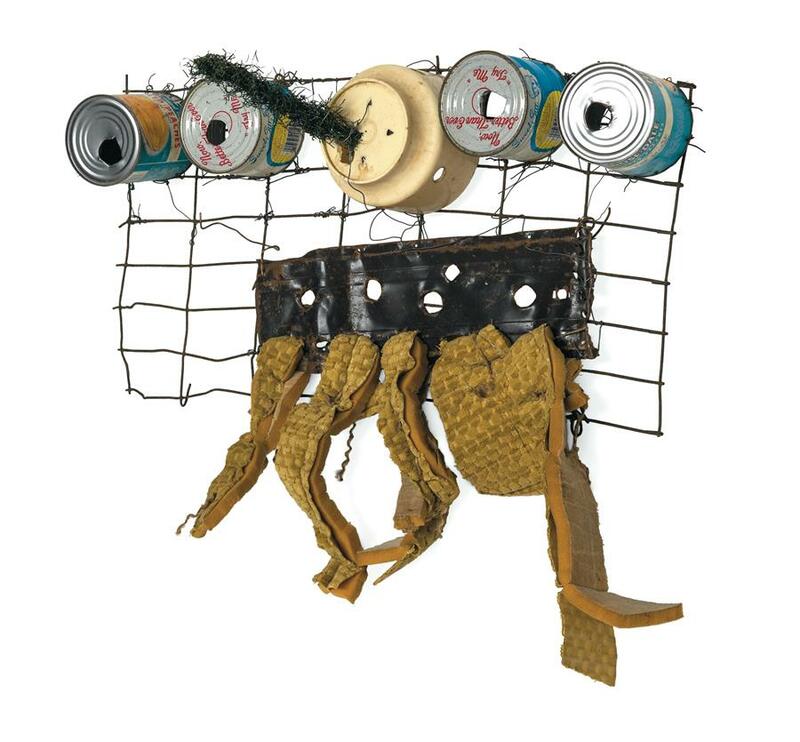 Image below: Untitled (Scarecrow), c. early 1980s, found object assemblage, 28 x 24 x 10.5 ins. 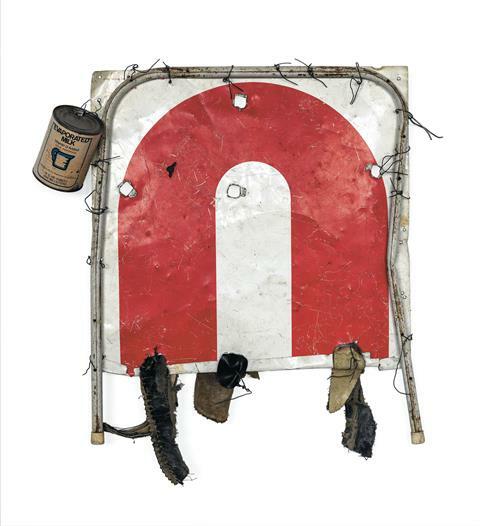 / 71 x 61 x 26.6 cm, Shrine Gallery, New York. Bolden was born in 1914, shortly after the start of World War I. Few details about his life’s story have been confirmed, but what is known is that he had a twin brother, Monroe, and that he was an ardent baseball fan; his favourite team was the St Louis Cardinals. In the poor part of Memphis in which the Bolden children grew up, they played in the streets and vacant lots. It was during one of those neighbourhood play sessions that the seven-year-old Hawkins was injured. Subsequently, he suffered seizures and was taken to doctors, but as his sister Elizabeth told an interviewer many years later, they determined that the boy had epilepsy and, in a diagnosis that now sounds dubious, that his brain had grown too large for his skull.